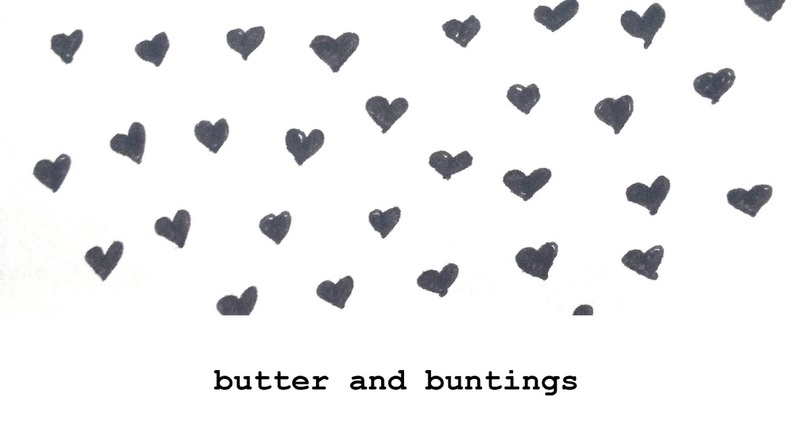 Butter and Buntings: Issue Three of Hundreds and Thousands out now! 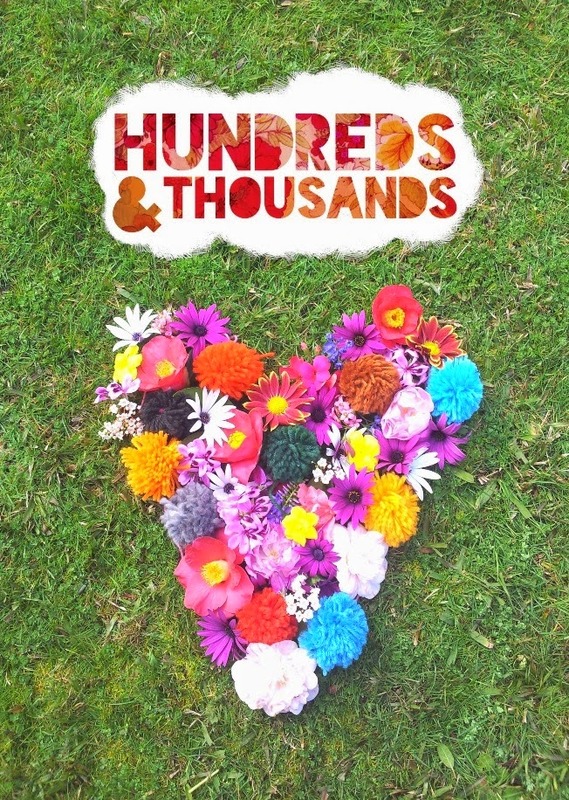 Issue Three of Hundreds and Thousands out now! 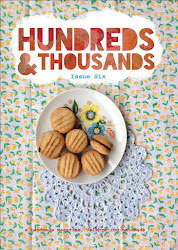 Just a quick post to say that the next issue, issue three, of Hundreds and Thousands Magazine is now available. We are very proud and happy to finally have this finished and out in the world. Now, it's time to work on our special Christmas edition. I would love to know what you think of our mag! You can buy yours online www.hundredsandthousands.storenvy.com. 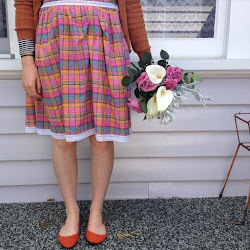 A cherry dress for Mezz.